CROSS THE MEX-US BORDER HASSLE-FREE! Mexicom Logistics is a freight forwarder based in Montreal, Canada, which specializes in providing reliable and affordable freight shipping services throughout North America.Our promise is that your load arrives safely and accurately to its final destination. Mexicom Logistics makes the border-crossing freight transportation simple, especially when crossing the US-Mexico border. That is why our more than 650 Mexican, American and Canadian clients prefer to ship with us. We have provided logistics and transport services throughout Canada, the United States, and Mexico for over 14 years. 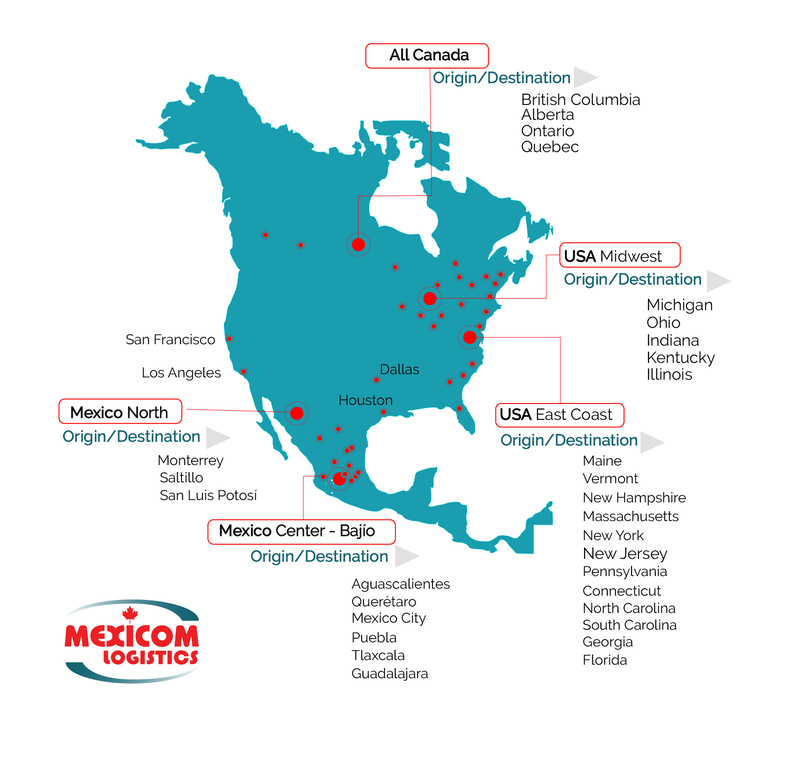 During these years, Mexicom Logistics has developed partnerships with a wide variety of reliable carriers within North America. Among them, we choose those that offer the most competitive rates to give our customers high quality land transport services at the most competitive prices. Internationally known for our ability to handle every detail of the logistics and transportation process between Canada, the US, and Mexico, our trilingual logistics experts take care of all your needs. 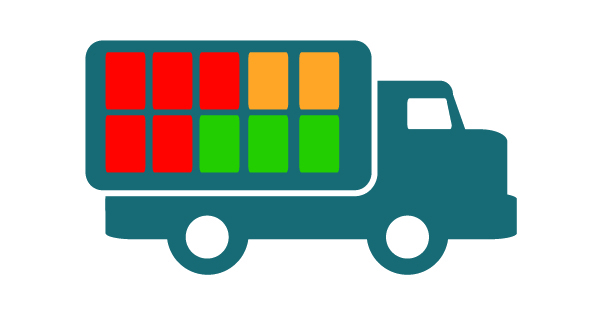 A Less Than Truckload service tailored to your needs. The lowest rate on flatbed transportation between Canada, US and Mexico. 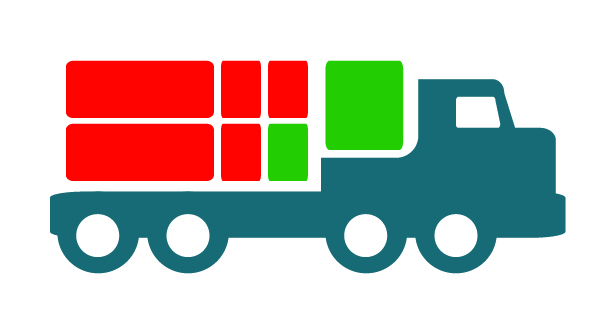 The freight transportation across the border of Mexico and the US is a complex process. This is due to the border’s geopolitical position, as well as the high control to transport goods and all the paperwork involved. The Mexico-US border-crossing is our specialty! We know the process, the documents, the times and all the requirements to transport your goods across the border without problems and in an efficient way. We have crossed more than 49 000 loads across the North American borders! MEXICOM LOGISTICS at all times shows the commitment, responsibility, and professionalism to comply with the guidelines and goals that we require in our international movements. A large network of C-TPAT approved companies with transit permits and 24/7 satellite tracking systems. Our trilingual logistics experts will guide you through the process of transporting cargo across the borders of North America. Our expert Customer Service Team is ready to address ALL your logistics queries and concerns. 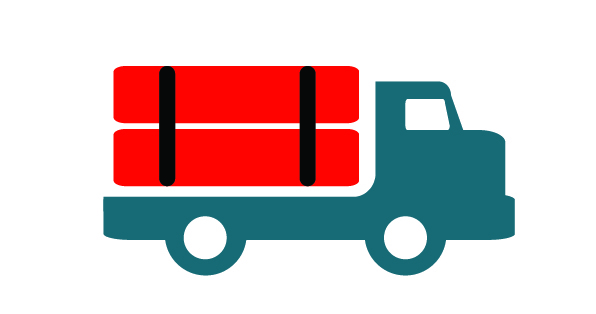 Your load always arrives on time and safe.